Live-action movie-adaptations of anime properties aren’t really uncommon Japan – direct your attention to the upcoming Rurouni Kenshin film – with sometimes over a dozen coming to theaters each year. Stateside though is another story. Most American adaptations of Japanese cartoons fail to catch on with critics, casual movie-goers, or what you would assume is their biggest audience: American fans of the source material. Anyone remember Dragonball Evolution? Astro Boy? The Guyver? Anyone? 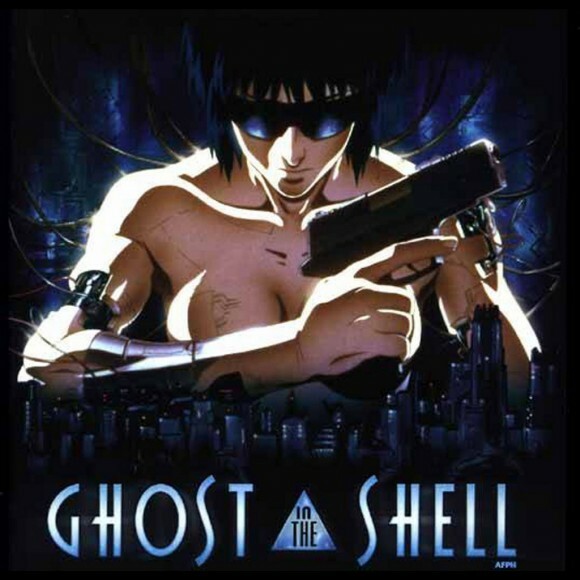 Maybe that trend will be broken, as several U.S.-developed films based on anime are in the works, including Kite, and most recently, Ghost in the Shell.Originally a manga (comic book) created by Masamune Shirow, Ghost in the Shell was first published in 1989, and in 1995 adapted into an animated feature film by award-winning director, Mamoru Oshii. 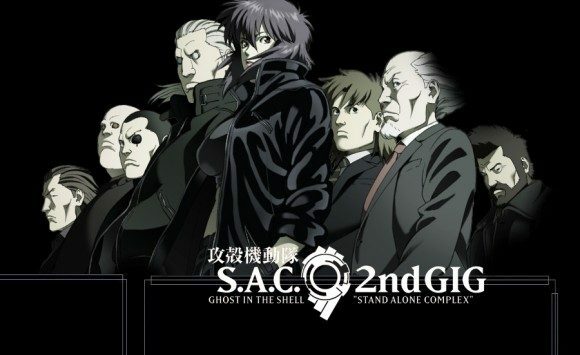 Eventually, the manga inspired a 52-episode television series, Ghost int the Shell: Stand Alone Complex, and various direct-to-video projects (all animated), plus a sequel to the original film, Ghost in the Shell 2: Innocence in 2004, with Oshii returning to direct. 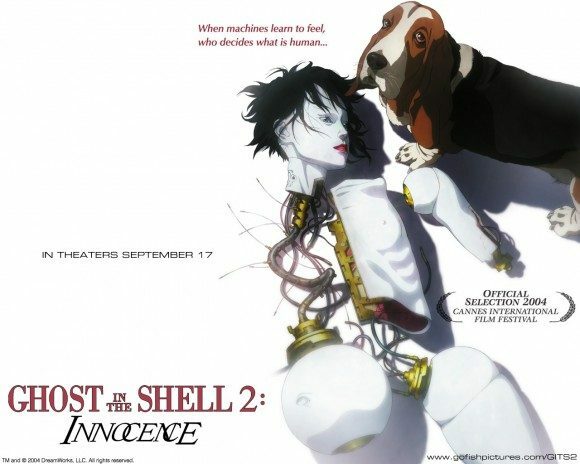 Considering Ghost in the Shell‘s success both at home and overseas (the original film appears on many lists of the best anime and overall animated films) a live-action version was really inevitable. Actually, Ghost in the Shell draws a lot of inspiration (in all incarnations) from western-creations, most notably Ridley Scott’s Blade Runner. Both deal with artificial intelligence and pose questions about humanity and human beings’ relation with machines. Deadline reports the man chosen to make the American Ghost in the Shell has experience with animated adaptations; that man is Snow White and the Huntsman‘s Rupert Sanders. 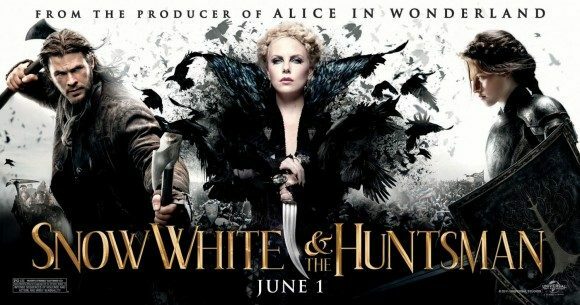 Whether or not this film actually gets made is something we’ll have to see. For years, there’s been talk of adapting another famous manga/anime film, Akira – the one with motorcycles and a giant tumor-baby – but so far nothing has come to fruition. Avi and Ari Arad and Steven Paul of Dreamworks are producing Ghost in the Shell, and much like the Kite movie, there is no release date.